I was told that I have Atrial Fibrillation (AF). What is it? AF is a condition where Heart is beating “out of rhythm”. Imagine your clock or watch instead of moving forward regularly, second by second, moving forward erratically. Sometimes one second, another time 2 seconds and other times 4 seconds forward without any order. Completely random. So AF is “your heart beating irregular”. Will I remain in AF forever or is it gonna go away? Once you have AF, you will have further episodes in the future. Unfortunately, it’s there to stay with you. You might have it periodically (Paroxysmal AF) or stay in AF all the times (Permanent AF). It might start as an episodic event initially, but down the track, you will have more of it. So what? How is Atrial Fibrillation gonna affect me? Well, in many ways. Some people are not even aware that their heart is beating irregular and living their normal life. Others do experience symptoms which could be different from person to person. Some report palpitations and some fatigue. Some would report shortness of breath with exertion of any sort. Some cannot live a normal life when in AF (although not that common) while others are not even aware. Is that all? I meant, can it kill me? Irregular heartbeat, per se, is not lethal. The problem is that when AF is present (i.e. irregular heartbeat), the chance of blood clots forming in the heart is quite high. If a large enough clot forms in the heart, it can move with the blood flow out of the heart. Where it goes usually? BRAIN, and if the clot is large enough to block an artery in the brain, STROKE happens. Depending on how big the clot has been, the stroke could be trivial and temporary (TIA or Transient Ischemic Attack or “Mini-stroke”) or large and devastating. But, the good news is that these days we have excellent medications to reduce the chance of stroke significantly. So is managing AF is all about preventing stroke? Of course NOT, but that is the most crucial aspect of managing AF. The other important issue is to stop your heart from beating fast when in atrial fibrillation. This can usually be done easily with medications. So the two parts of managing AF are 1) Preventing stroke and 2) Controlling your heart rate. I was told that my heartbeat should be regular as how it’s meant to be. Well, that’s sort of true. The normal/regular heartbeat or “Sinus rhythm” can be achieved in two ways. Either with medications or via electrical interventions. The problem is that neither way is perfect. 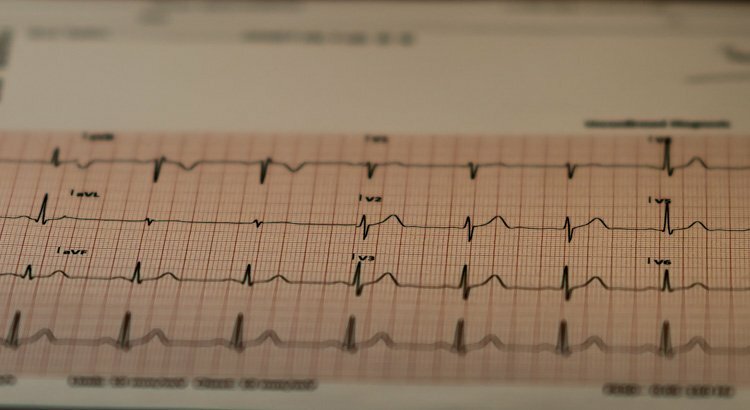 unless you are complaining of some symptoms which could be linked to AF, there is no significant point in reverting you to sinus rhythm as long as 1. you are protected against stroke and 2. your heart rate is within normal range and not fast.